Product prices and availability are accurate as of 2019-04-20 02:09:37 UTC and are subject to change. Any price and availability information displayed on http://www.amazon.com/ at the time of purchase will apply to the purchase of this product. We like our flooring like how we take our coffee - warm, dark and sweet! 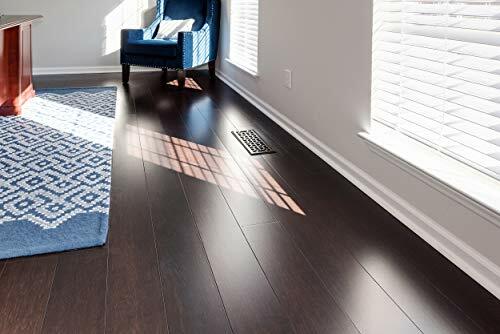 A rich coffee colored floor brings a full-bodied character to any home; our Strand Java Wide Plank flooring will look great in any room, especially to stand out alongside neutral decor. 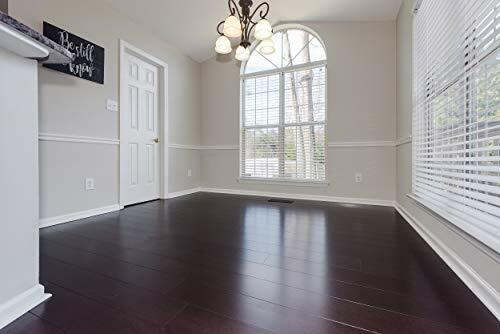 This floor's rich color adds a dramatic feel to commercial and residential spaces alike. 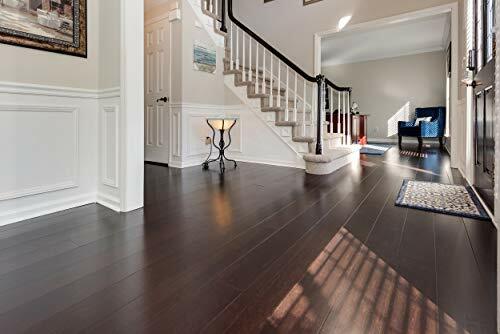 These modern-looking planks are not just aesthetically pleasing; the woven bamboo planks are strong and durable. They will stand up to wear and tear from a busy family life. 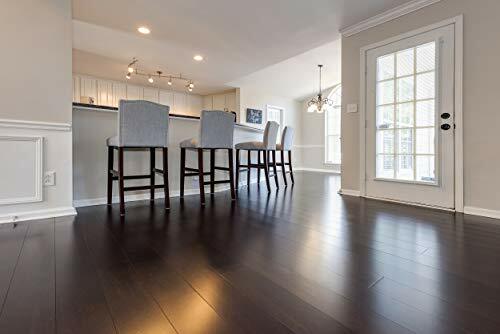 The boards are kid and pet friendly, and completely non toxic, so you can relax knowing that your family won't damage your new beautiful floor! 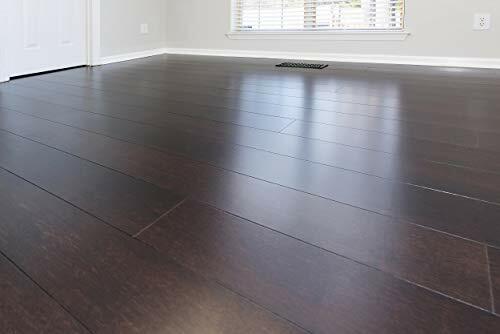 This floor's rich color adds a dramatic feel to commercial and residential rooms alike. Many times harder than oak, we also offer a very similar color in our distressed version we call Coffee Handscraped. Janka Rated Over 5,000 for Durability! FloorScore Certified! Matching Moldings Available! 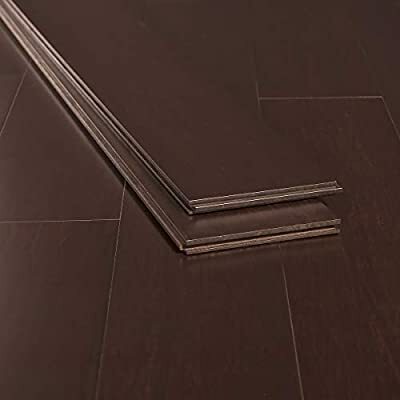 10 Coat UV-Cured Finish System Including Double Aluminum Oxide Layer For Abrasion-Resistance Strand Woven Bamboo Flooring is the Strongest Hardwood on the Market!